Broadcast on Thursday 20th September 2018. 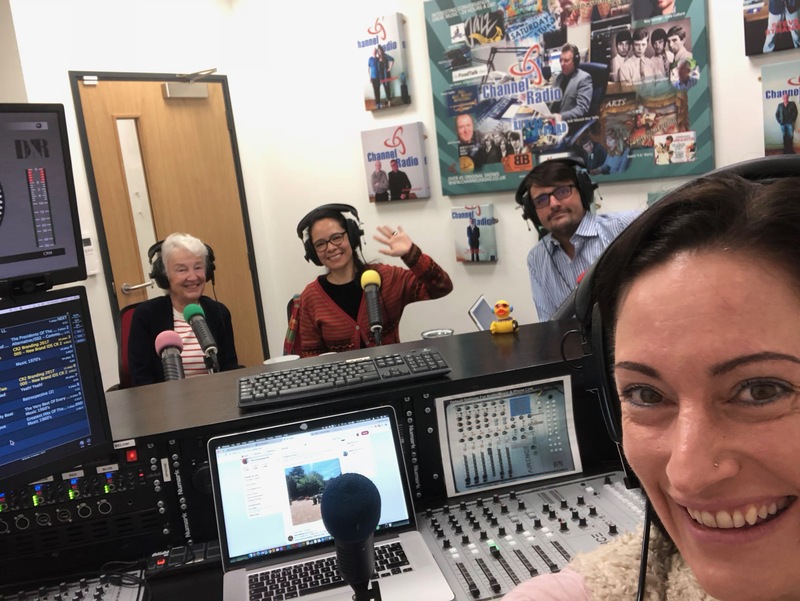 We were joined in the studio by two members of the Communigrow.org.uk team – Secretary and Trustee Helen Turner and Volunteer Coordinator Maria Paez. Communigrow is a registered charity run by a group of volunteers. Learning, teaching and sharing are at the core of all aspects of the project: food production, conservation and wellbeing. Students from nearby schools visit the Communigrow field on a regular basis to learn all about growing, cultivation, ecosystems and more. Listen to the show to find out how this charity was started, how you can get involved, and maybe you might like to set up a similar project in your own area? Helen would be more than happy to speak to you about the project.